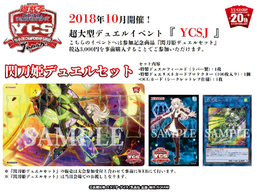 Sky Striker Ace Duel Set is a set in the Yu-Gi-Oh! Official Card Game (OCG) that was given out to the participants of the first Yu-Gi-Oh! Championship Series held in Japan. This page was last edited on 21 February 2019, at 18:36.